American Samoa’s congressman, who was previously barred from visiting Indonesia’s Papua, arrived in the province on Monday to meet with local officials and rights groups. Faleomavaega Eni had previously criticised Jakarta’s policies in Papua and pushed for the U.S. government to review its recognition of Papua as part of Indonesia. However, a local police chief says Faleomavaega plans to hold meetings in Papua’s Timika, Jayapura, and Manokwari, and will be escorted by government officials from Jakarta. 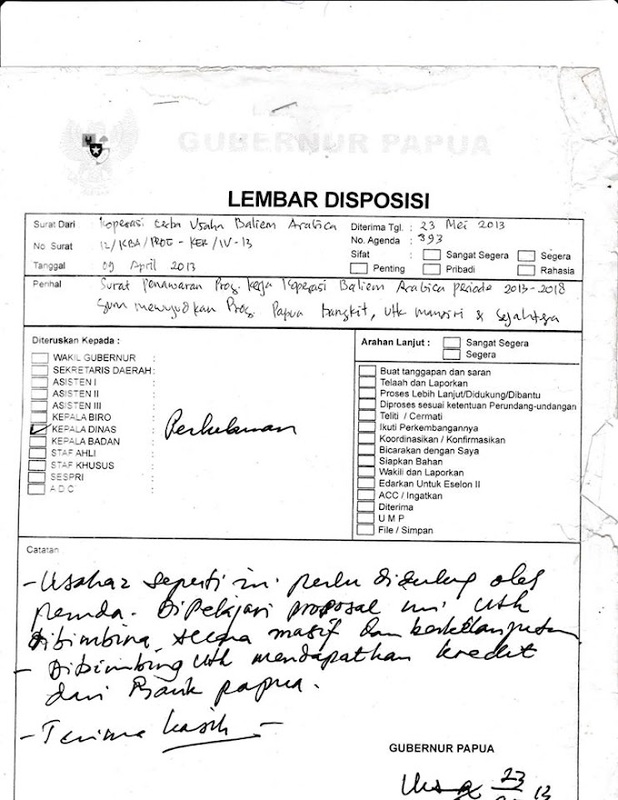 Jakarta restricts access to Papua for journalists, diplomats and human rights organisations. The congressman was barred from visiting the area in July and held meetings with Indonesian officials and Papuan leaders in Jakarta instead. Indonesia has denied any systematic violations in Papua, although human rights groups have alleged that security services in the area have routinely abused their powers. President Susilo Bambang Yudhoyono has said he wants to end conflict and speed up development in Papua, which has rich mineral and natural resources.